A colourful and lively destination that can only be described as a tropical paradise, Hawaii well deserves the praise it receives. The state’s capital, Honolulu, holds a unique blend of relaxation and adventure, providing a little something for every traveller. Visitors can have fun on the beach and work on their tan, or head off on new adventures. 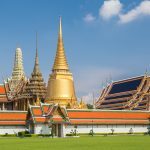 Such as hiking through lush rainforests, climbing extinct volcanoes, delving into the city’s fascinating past, exploring underwater worlds, or even taking to the sky on a helicopter tour. What’s not to love? All these unforgettable experiences are within your grasp when you are in the city of Honolulu. So sit back, relax, sip on your Mai Tai and enjoy these top 8 things you can’t miss when visiting Honolulu. 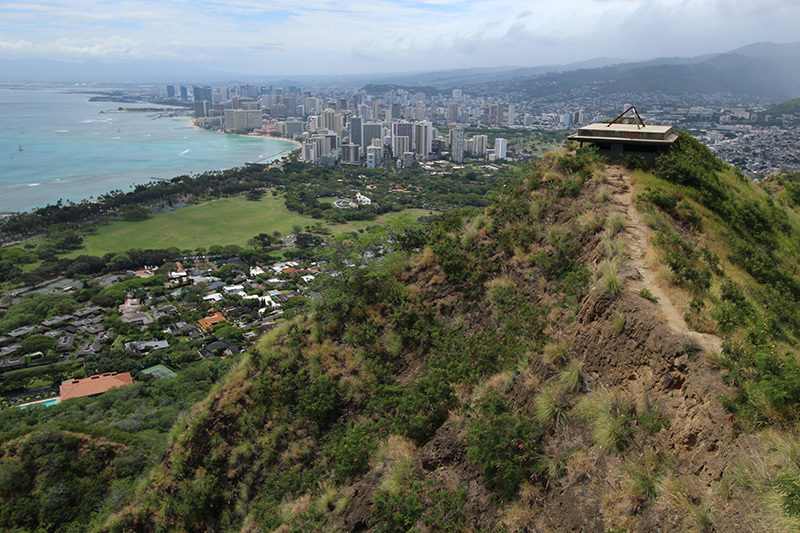 While wandering through Waikiki (a neighbourhood in Honolulu), it’s likely you’ll stumble across a large mountain near the sea, and towering over the city. Let’s be honest, it’s pretty hard to miss, and any friendly local you come across will recommend you take the climb up Diamond Head. The track guides travellers into the centre of the crater. You’ll hike up the winding cliffs of the volcano whilst enjoying sweeping views of the lush greenery below. After a long climb up an endless flight of stairs, bask in spectacular views of the city, the endless beaches, and the surrounding mountains. Views like this are exclusive to Diamond Head, and you won’t find them anywhere else. When visiting taking a ‘Lea Lea’ or ‘The Bus’ to the base of the hike is best, as the walk up Diamond Head is tough enough. A moderate fitness level is recommended. For those wanting to snorkel while in Hawaii, Hanauma Bay is the place to go. Upon arrival admire the stunning views of the bay from above, with water so clear you can easily admire the coral from a distance. Hanauma Bay is, in fact, a volcanic crater, that was formed thousands of years ago as a result of a volcanic explosion. Today, it is a snorkelling and swimming hub for tourists to enjoy and see the vibrant sea life of Hawaii up close. 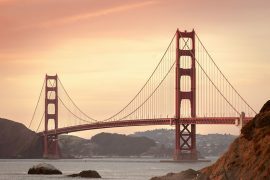 Visitors can catch a shuttle along the steep incline to the bay for a small fee, or walk. The walk down is easy but going up can be difficult, so consider a ride on your way out. Snorkel gear can be rented in the bay or take your own , allowing you to explore the extensive underwater world, with a range of colourful, diverse sea life. 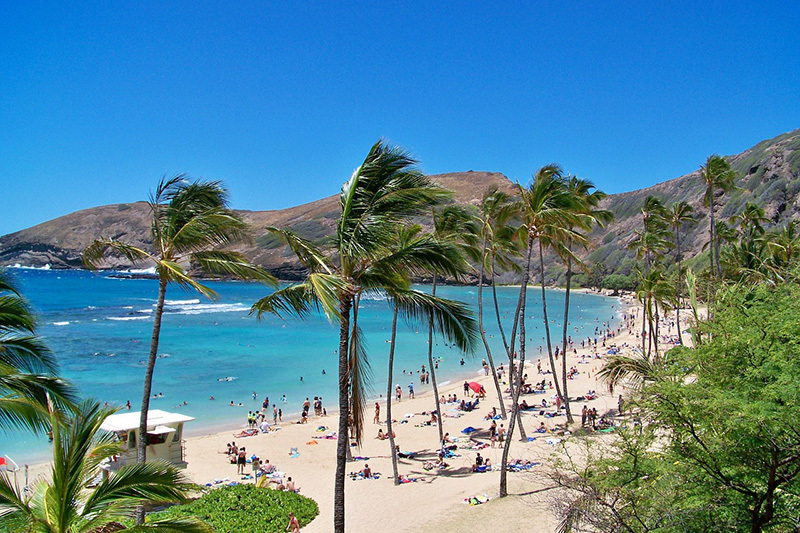 Hanauma Bay is also a nature preserve and should be respected when visiting. The facility provides you with everything you need to know to ensure the bay remains in its pristine state. The bay can be accessed through “The Bus” system and is approximately a 40 minute commute from Waikiki. 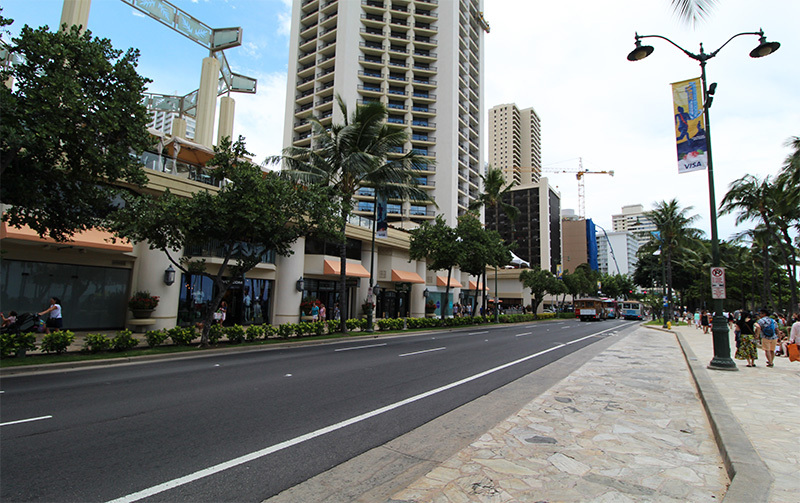 If you are staying in Waikiki throughout your trip, you will most likely stumble across Kalakaua Avenue. This is the buzzing tourist hub of the city. 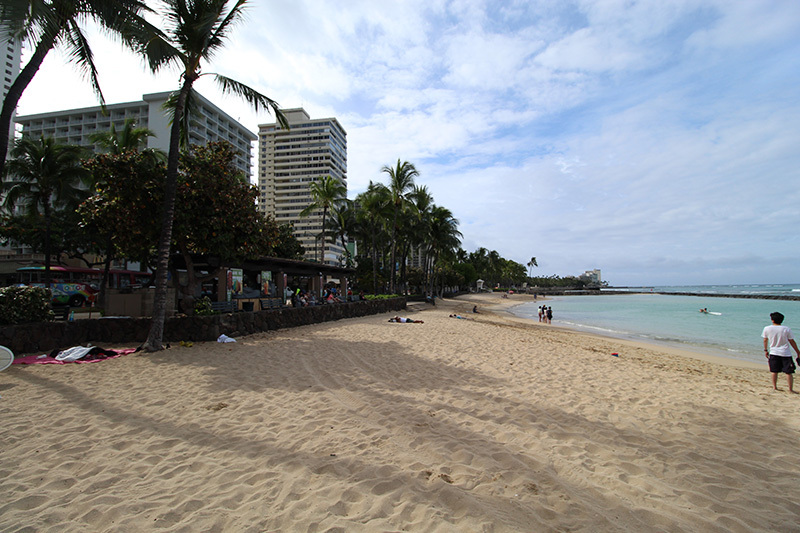 The street is located in the heart of Waikiki, and leads travellers directly to Waikiki beach. Lined with delicious restaurants, countless big brand stores, charming souvenir stores and handy convenient stores, this street proves to be an attraction in itself. At night Kalakaua Avenue is transformed with tiki torches lighting the streets, buildings brightly lit and buskers putting on entertaining performances. It truly becomes the perfect envision of what tourists expect when visiting Hawaii. 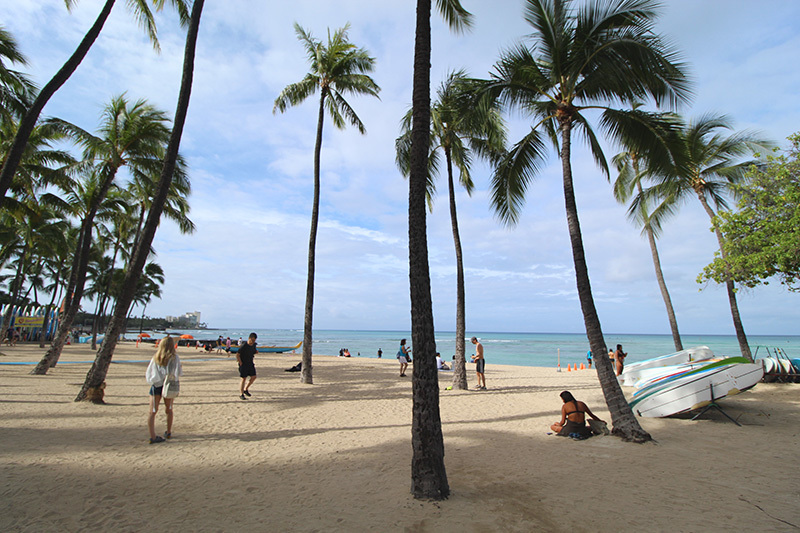 Waikiki Beach is the perfect spot to kick up your feet and get some good, solid hours of relaxation under your belt. Float within the clear, pristine waters and admire the city from a different perspective. Try water sports such as surfing, or rent a paddleboard and calmly float over the water. 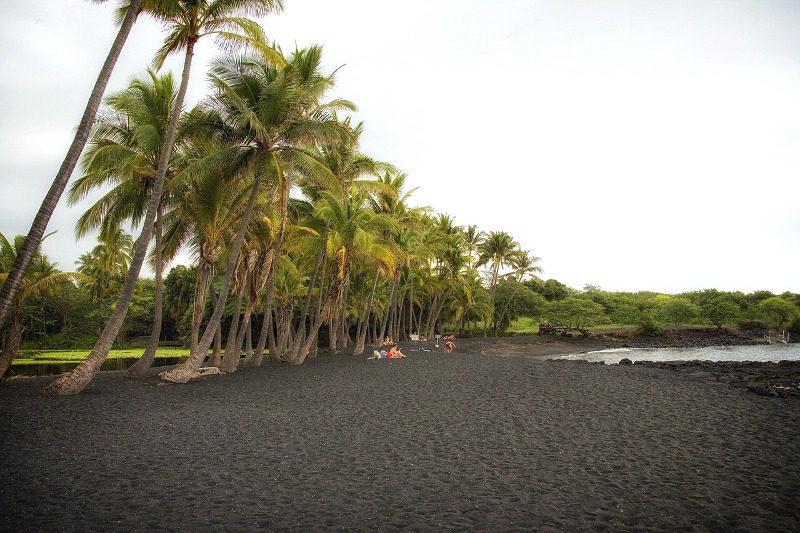 Despite being THE go to the beach when visiting Hawaii, you can always find a quieter spot along the stretch to soak up some serenity. Regular hula shows are also put on for tourists throughout the week, so be sure to catch one when visiting. The Hilton Hawaiian Village Waikiki Beach Resort also puts on fantastic fireworks show every Friday night, so don’t miss out. Hungry for more shopping? Then catch a bus or shuttle to Ala Moana shopping centre. The shopping centre contains an impressive range of big brands, delicious Hawaiian foods to try, and fun souvenirs to pick up. Ala Moana is not only the largest shopping centre in Hawaii but the largest open-air shopping centre in the world. So try not to lose anyone while shopping for a bargain. 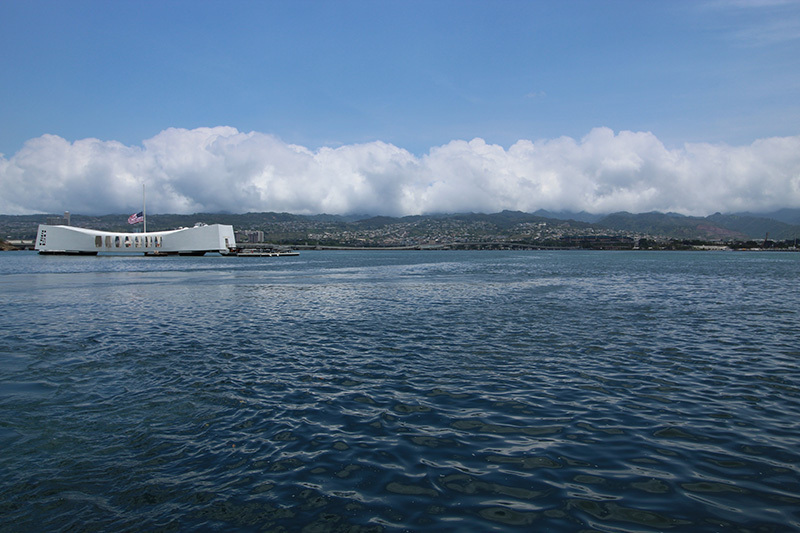 Some areas of Honolulu have a rich history that captivates visitors, and Pearl Harbour is one of them. Explore the devastating attack that launched the United States into WW2, with an engaging and comprehensible explanation of the events that were taking place at the time, the events that led up to the attack, and the destruction it caused. While there take a guided boat ride to the USS Arizona Memorial. Here you will feel the emotional weight this sight carries and see first hand the degree of damage the attack inflicted. Afterwards wander through the gigantic USS Missouri, a US battleship resting in Pearl Harbour. Who doesn’t love a good zoo? Honolulu Zoo located in Waikiki houses a collection of unique critters to see. From playful monkeys and lemurs to colourful tropical birds, there’s a little something for everyone to enjoy. Visitors can gain an in-depth understanding of the various animals. As well as get questions answered by the friendly staff and pick up a souvenir at the gift store. 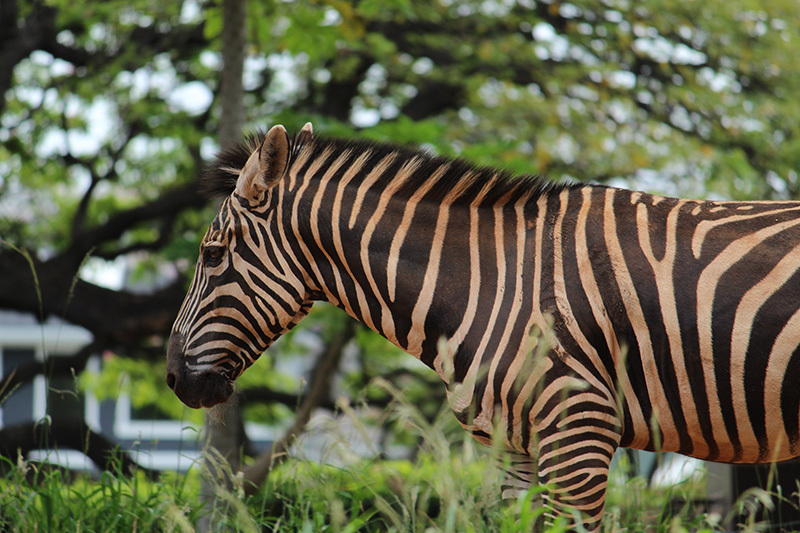 The zoo is an easy spot to walk to and buses are also available for drop-offs. There are plenty of live shows to check out while visiting Honolulu. Some of which are even free for tourists. The Magic of Polynesia is a favourite among visitors, incorporating traditional Hawaiian dancing, fire spinning, breathtaking backdrops, and magic! Guests can grab a ticket just for the show, or they can splurge and enjoy a delicious dinner to go with the experience. The show is very entertaining and worth checking out whilst visiting. Other shows include the free hula show and fireworks display on the beach throughout the week. These are excellent alternatives and are still very entertaining if wanting to save a couple bucks. Honolulu is home to countless different attractions to entertain any type of traveller. Whether you are wanting to relax and unwind or are seeking thrill and adventure, the city can deliver what you’re searching for. Do you know of any things people visiting Honolulu shouldn’t miss? Leave a comment below. 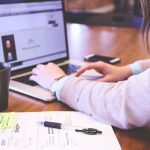 Hey Buddy!, I found this information for you: "8 Things You Can’t Miss When Visiting Honolulu, Hawaii". 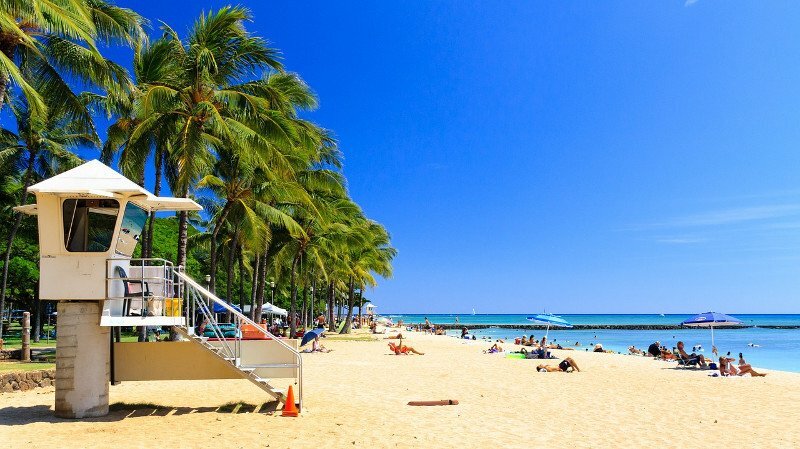 Here is the website link: https://www.travelanddestinations.com/things-you-cant-miss-when-visiting-honolulu-hawaii/. Thank you.